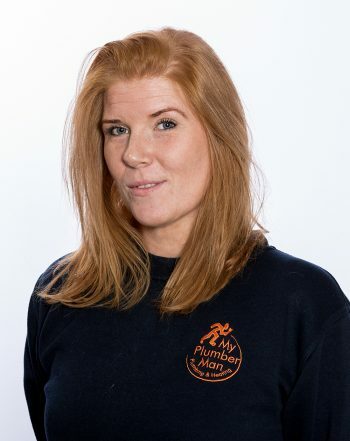 Meet the team at My Plumber Man – West London’s leading plumber! 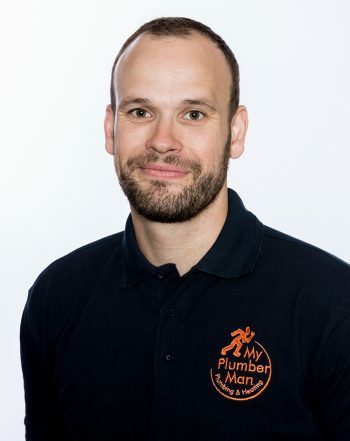 Established in 2004, My Plumber Man has been providing plumbing and heating services in South West London for over a decade. 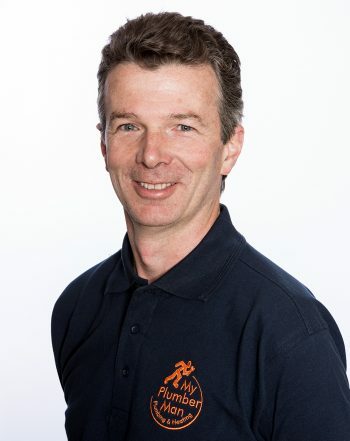 My Plumber Man handpicks our team and ensures every engineer working on your property is an expert in their field. We don’t cut corners and focus on ensuring all of our work is delivered on time and on budget. 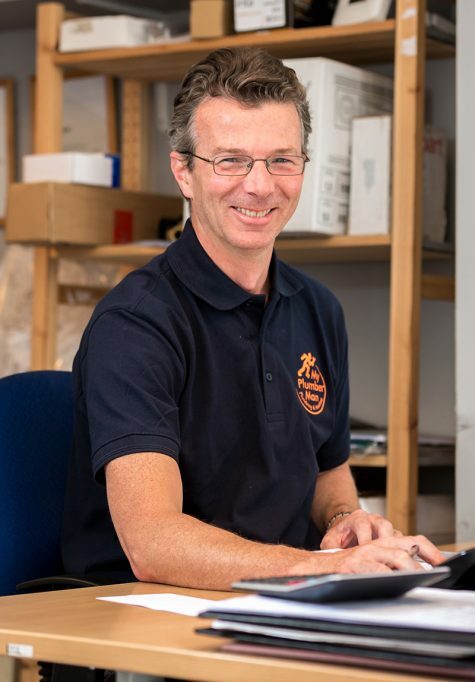 Our longevity in the area has helped us to forge strong working relationships with plumbing and boiling suppliers and tradesmen who are also located in the SW London area. We’re committed to guaranteeing a defect-free plumbing and heating service and work closely with all of our clients throughout the process to offer an entirely transparent experience. 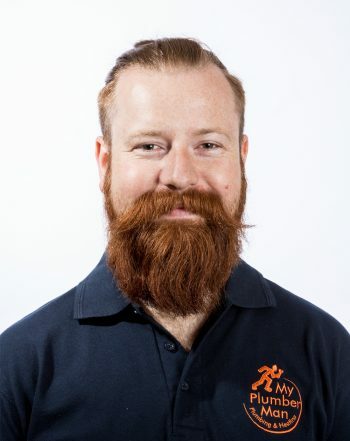 With over 16 years’ experience in the hospitality and customer service industry, Rory O’Neill, My Plumber Man’s Managing Director knows that the service you receive is what makes our success, and we strive to provide the highest level of customer service for every project we work on. 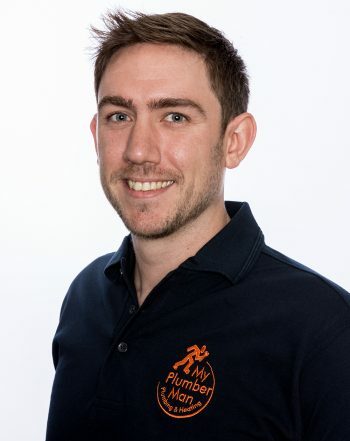 We are proud of our commitment to consistently offering a second-to-none plumbing and heating service, which includes general plumbing, boiler repairs, gas repairs and installations across South West London. 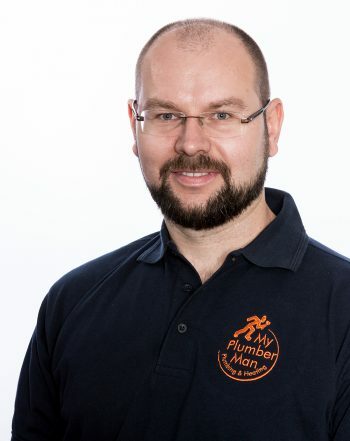 To find out more about the people behind the plumbing and boiler services we provide, or to receive a no-obligation estimate, contact the team from My Plumber Man today.